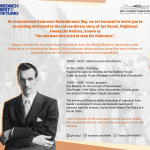 International Holocaust Remembrance Day: The Man Who Tried to Stop the Holocaust - Jan Karski, "Righteous Among the Nations". 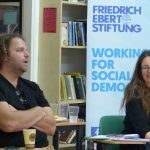 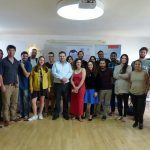 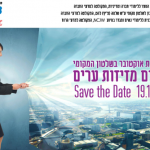 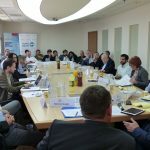 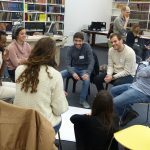 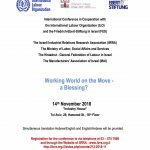 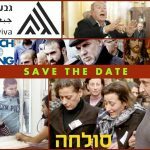 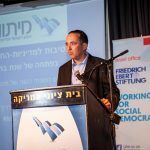 Discussion and documentary film screening in Givat Haviva: "Sulha"
IIRRA-Conference: Working World on the Move – a Blessing? 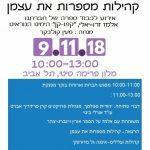 Book Presentation of Almaz Zeru-Yeale's book "Kapo-Ken"